INCREDIBLE VIEWS FROM EVERY ROOM! 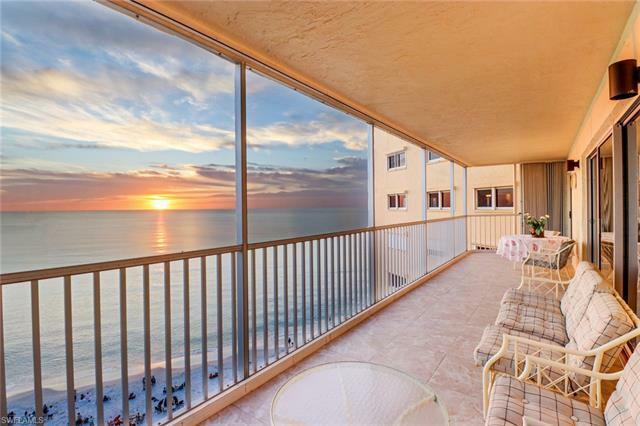 Experience unobstructed 180Â° views of the Gulf of Mexico & Bay from this spacious 9th Floor, 3 Bedroom, 3 Bathroom End-Unit Residence. With 2155 sq. ft. of living space & over 400 sq. ft. of open air outdoor living spread out over 3 separate terraces, this condo is poised to make your remodeling vision a reality. 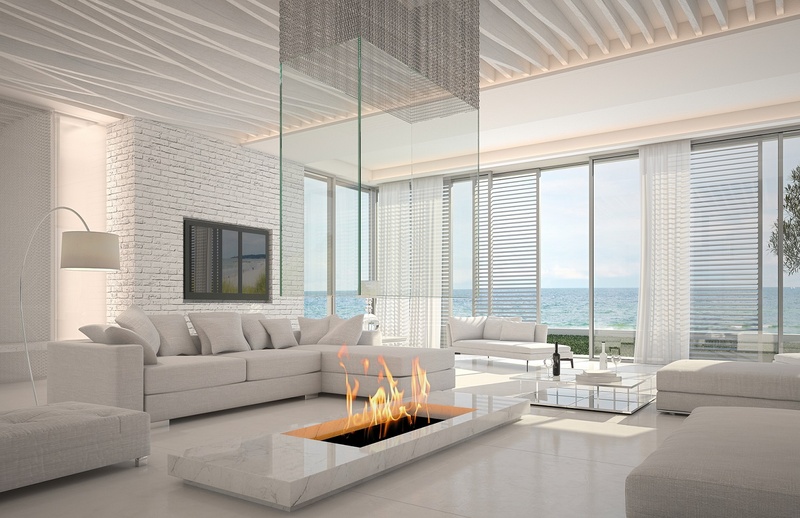 Most desirable Southwestern Exposure showcases spectacular nightly sunsets and Gulf breezes from the rear terrace. Enjoy sunrise over the bay from the kitchen & dining room terraces. The Beachmoor is a boutique building offering an informal, yet elegant beach vibe with assigned covered parking & direct beach access, all within walking distance or a short drive to The Ritz Carlton, La Playa, The Turtle Club, Mercato, Historic 5th Ave, Artis-Naples, Waterside Shops and other fine restaurants & shopping. Viewing of this exclusive property is by appointment only - call today before this beachfront piece of paradise is gone! Sunset showings are encouraged!